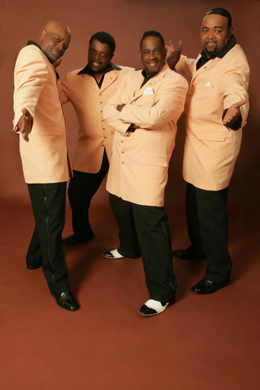 We’ve got sunshine on a cloudy day—the Barron Edwards Motown & MoSoul Revue is coming to the Freight. The costumes are stunning, the choreography is world class, and music just doesn’t get any better than the classic hits of Motown. The unforgettable songs of the Supremes, the Temptations, the Miracles, Little Stevie Wonder, the Vandellas, the Jackson 5, Gladys Knight & the Pips—you probably know the words and the moves by heart! 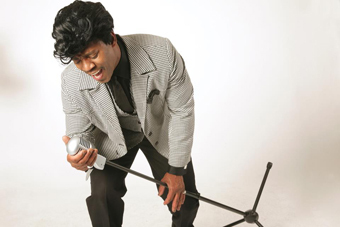 Even if you don’t, now’s your chance to see these stunning tribute acts capture the look and sound of legendary R&B and soul artists from the 1960s. It’s like going to the Ed Sullivan Show without sitting through the Italian puppet or the spinning plates. You get the musical highlights of the greatest era in American pop music performed by a host of talented entertainers. 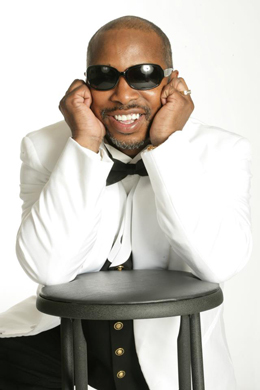 Barron Edwards’ revue has been going strong for more than a decade. He’s assembled a wonderful group of performers to take fans on a musical journey back to when the Motown sound was bringing everyone together for dancing in the streets. 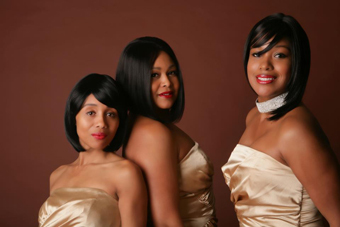 You can’t hurry love—but you’d better hurry down to the Freight for a big helping of classic Motown.